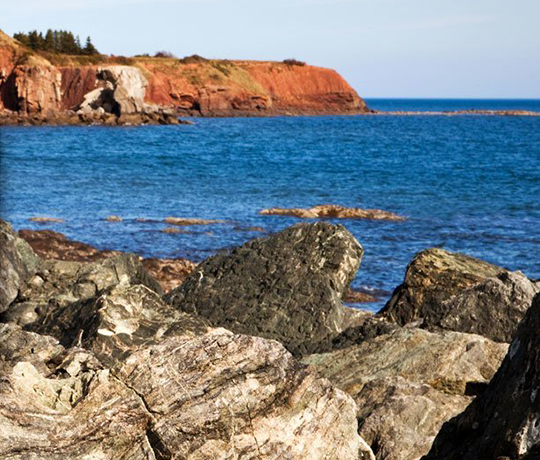 Handcrafted in the historical shipbuilding community of River John, CALDERA pays tribute to the heritage of craftsmen & explorers of all Nova Scotia. 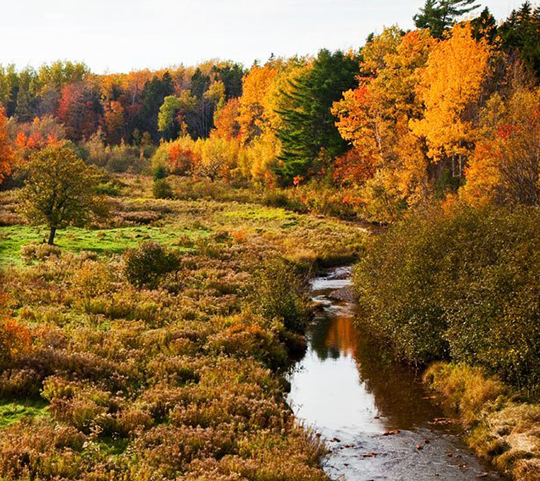 Our spirits are proudly distilled, barreled, aged & bottled in River John. 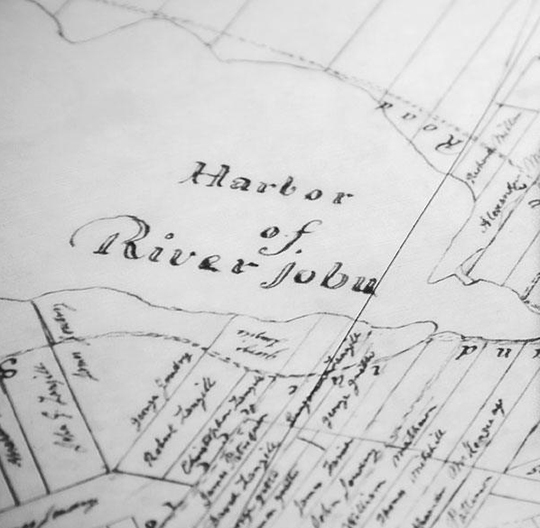 River John, on Nova Scotia’s beautiful north shore, has a remarkable history. Founded by explorers and settled by shipbuilders and farmers, this little port gained worldwide attention for the craftsmanship of its clippers and its flourishing agricultural export market. Capturing the essence of our history in every bottle, Caldera Distillery embodies the spirit of the explorer, the eye of the craftsman and the patience of the farmer in every bottle of whisky we share with the world. Raise your glass and join us in celebrating our roots. Nova Scotian craftsmanship. Whisky ingredients that are grown on our River John distillery property give us the unique opportunity to craft authentic local spirits. Enjoy flavours shaped by the land that our traditional grains are grown in.